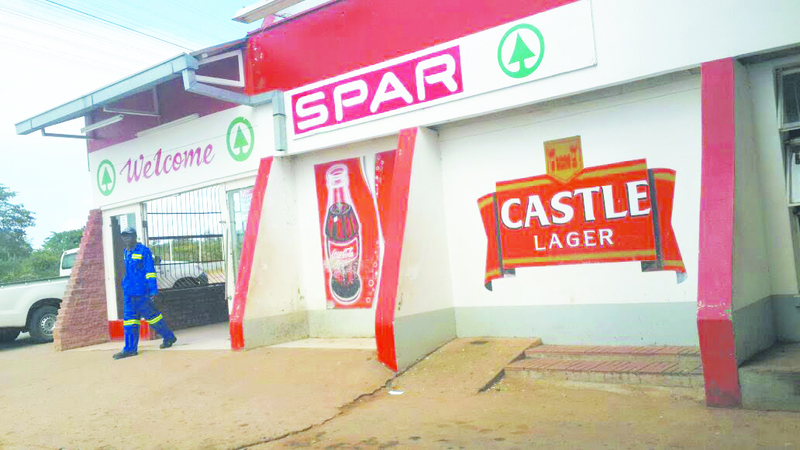 MASVINGO- South Africa based business mogul Thomas Chapeta of Chapeta Fresh Water Supplies has bought one of the biggest entertainment joints in the ancient city, D B Stopover priced at $475 000, Jeremy Graeme Nish confirmed. “I am happy that we manged to sell the building to a reputable person and extensive renovations have already started which may go for six months. We wish him the best in his business endeavours. We are also happy that nobody lost a job at the company as all the workers were absorbed by the new owner. “We sold the business because we wanted to venture into something else which I cannot disclose at this juncture,” said Nish on the phone. D B Stopover was being advertised in The Mirror between June and July by Great Zimbabwe Realtors and the asking price was $475 000. Efforts to get a comment from Chapeta were fruitless as he was said to be in South Africa. 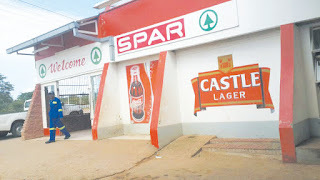 D B Stopover is situated in Morningside at the 4km peg along the Masvingo-Great Zimbabwe Road where there is a supermarket, filling station, a traditional beer bar, lawn beer garden and a night club which is popular with tertiary institutions students. A notice in possession of The Mirror also confirms the sale of the property. “Please be advised that the entire issued share capital in D B Stopover Masvingo (Pvt) Ltd, held by Kerry-Lyn Nish, Charmaine Diedricks and Peter Noel Buchan has been sold to Thomas Chapeta. The shareholders and Jeremy Graeme Nish have also resigned their positions as directors of the company,” reads part of the notice signed by K Nish.